Manchester’s Aequitas Legal has been recognised for excellence by a high-profile awards panel for the third time in the past 12 months, with The Law Society Excellence Awards shortlisting the firm at its annual nominations. 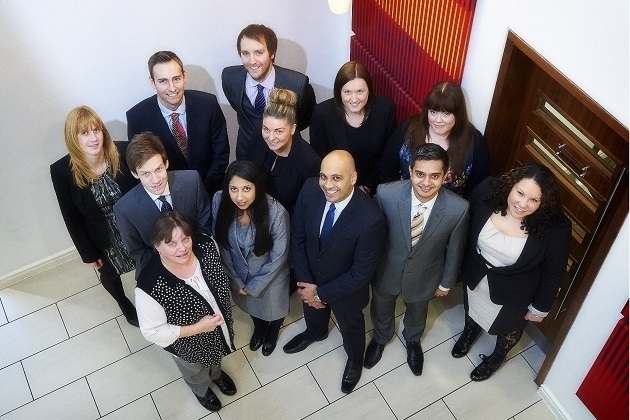 Trafford-based Aequitas Legal is a finalist for the Excellence in Client Service title, which it won at last year’s ceremony, competing against national firms in 2014 for the prestigious accolade. It follows a string of similar successes in the past 12 months, with the organisation awarded the Excellence title at the 2013 Salford Business Awards. Judges acknowledged the firm’s commitment to constantly exceeding clients’ expectations and its innovative method of tailoring its service around the individuals’ best interests, which includes a personalised approach from the very first point of contact and a mission to uphold standards 'designed to delight' each client. The Law Society Excellence Awards takes place on 9th October at the Park Plaza Hotel in Westminster Bridge, London.